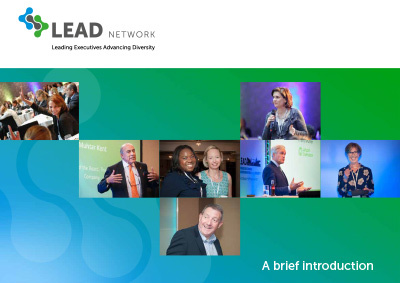 LEAD Network has six thriving geographic Chapters: UK, Netherlands, Switzerland, Germany, Spain, and Turkey and one vibrant functional Chapter: Supply Chain. These seven Chapters comprise 82% of our membership and are strong drivers of our growth. 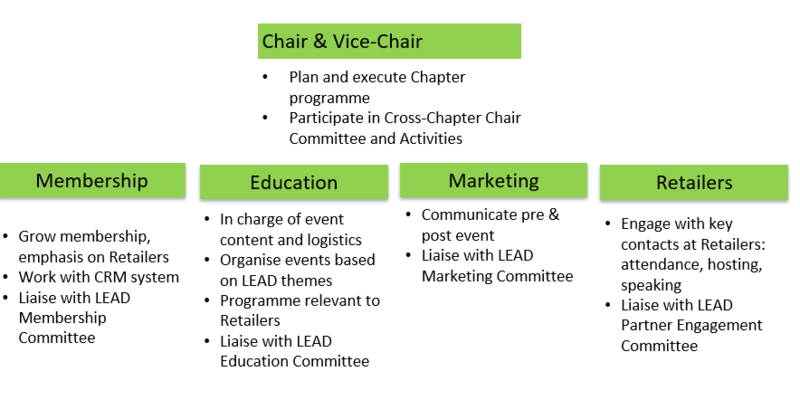 Leadership of all Chapters rests with Marie Lalleman and Cecilie Westh (Nielsen). We currently have 140 members in France with multiple members at Carrefour, Groupe Casino, GSK, Disney, Coca-Cola, Mars, Nielsen, PepsiCo, and EY. There is great opportunity for growth. 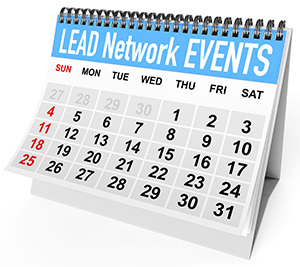 If you are interested in joining the France Chapter Committee, please contact sharon.jeske@lead-eu.net or mick.broekhof@lead-eu.net.